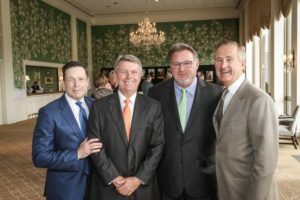 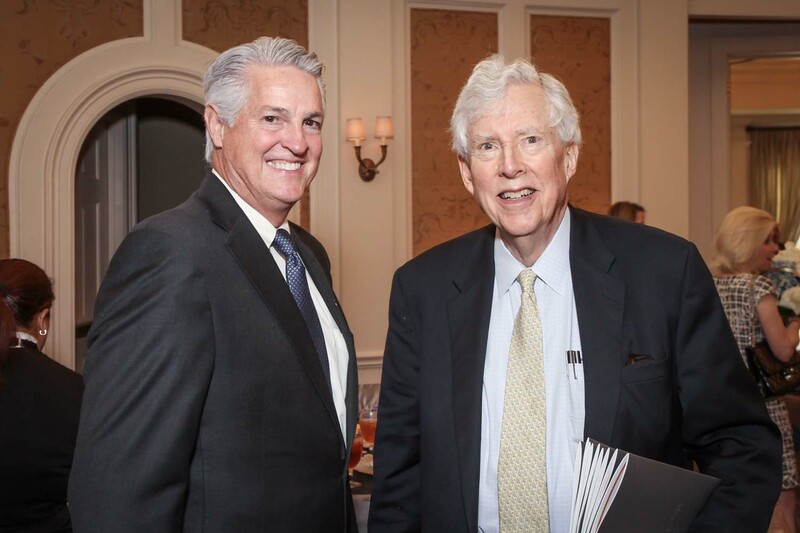 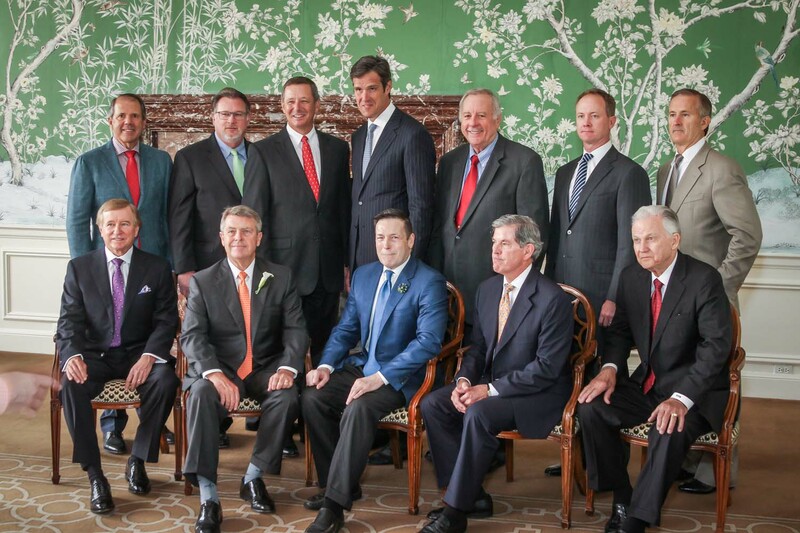 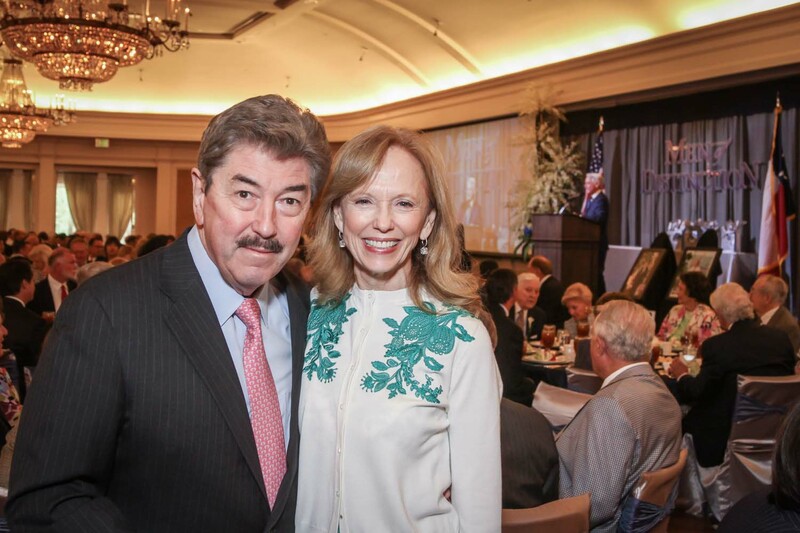 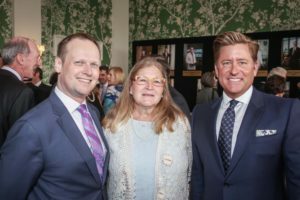 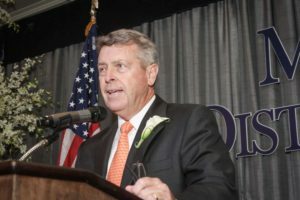 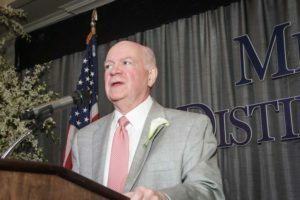 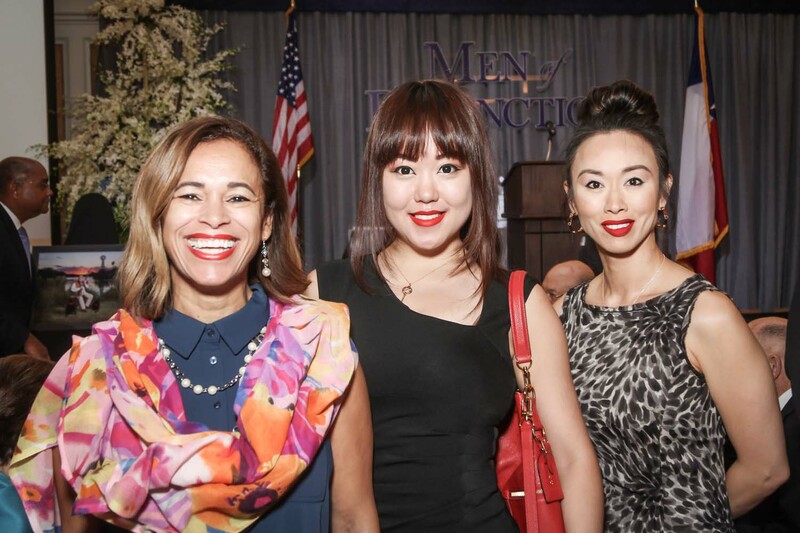 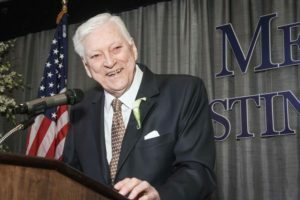 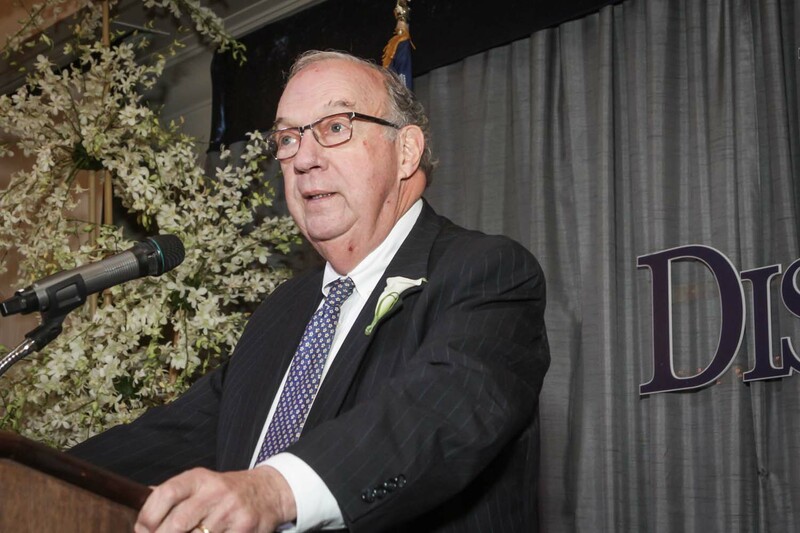 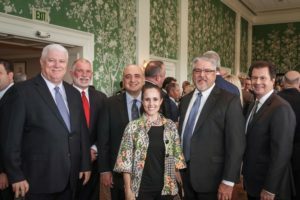 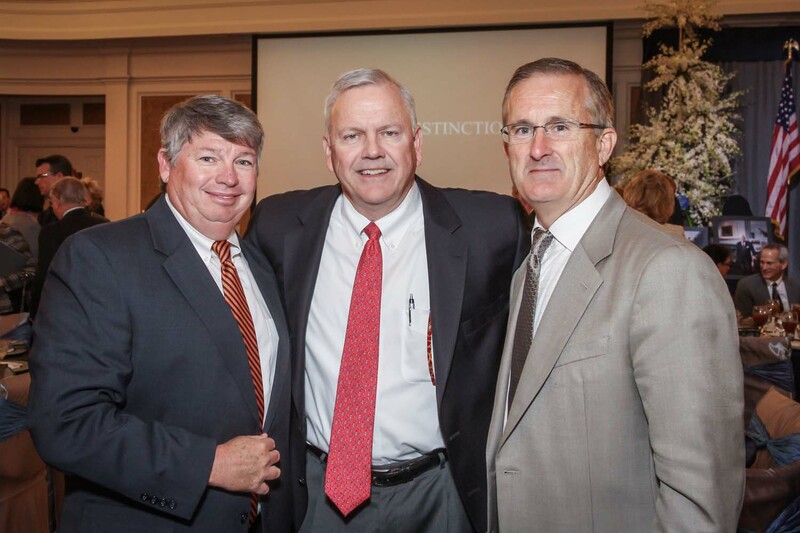 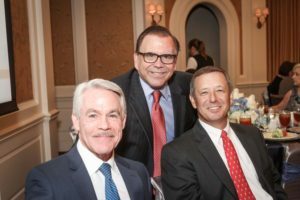 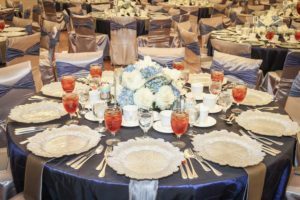 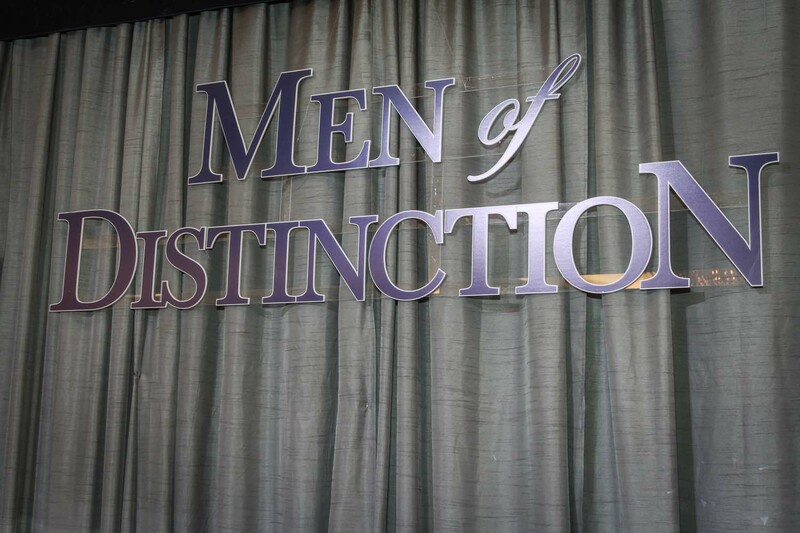 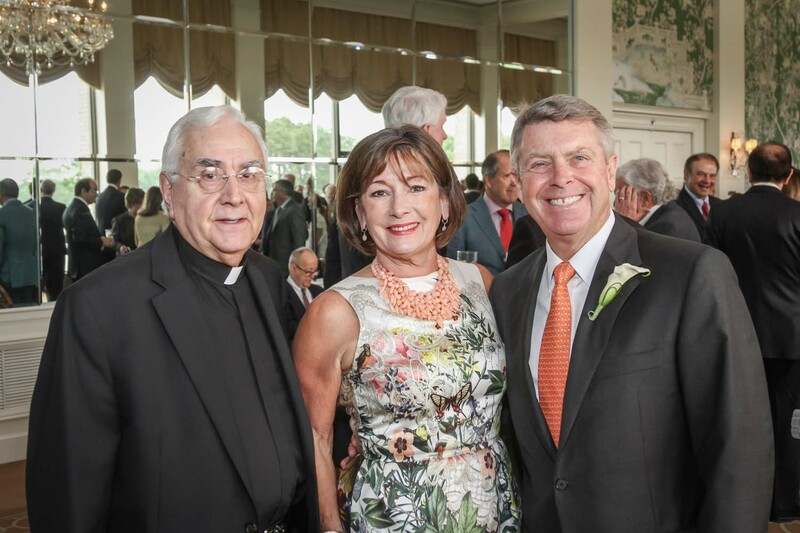 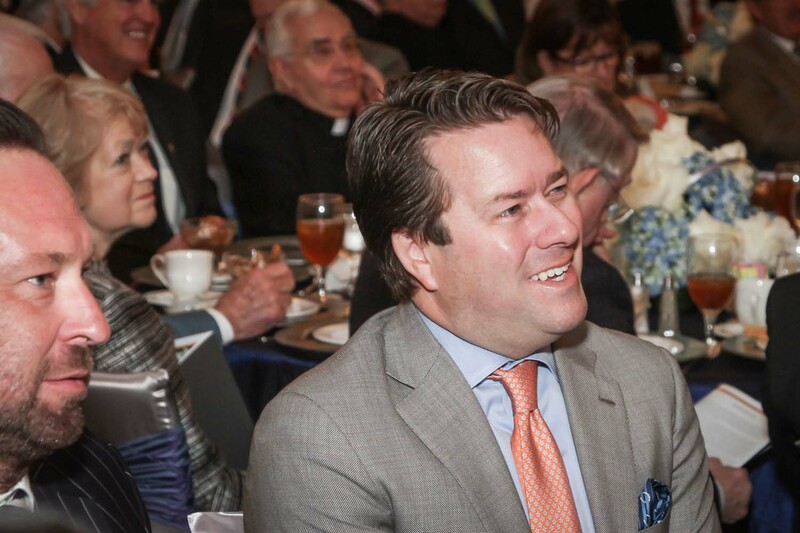 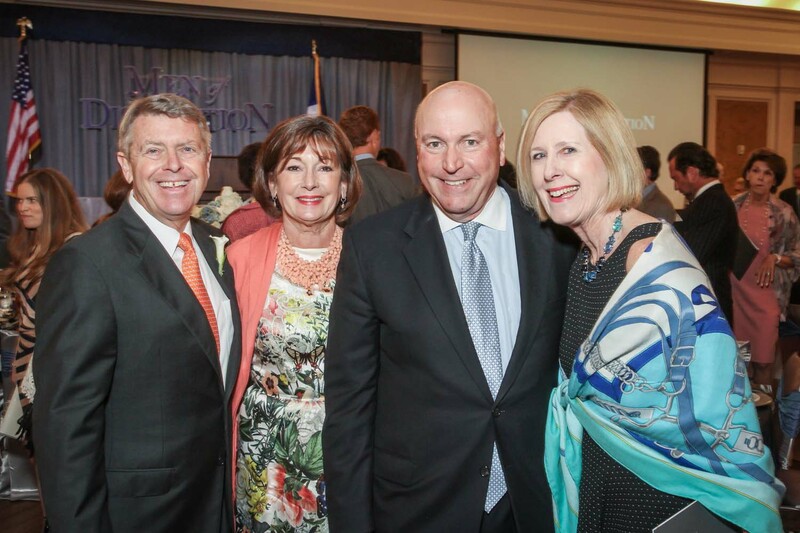 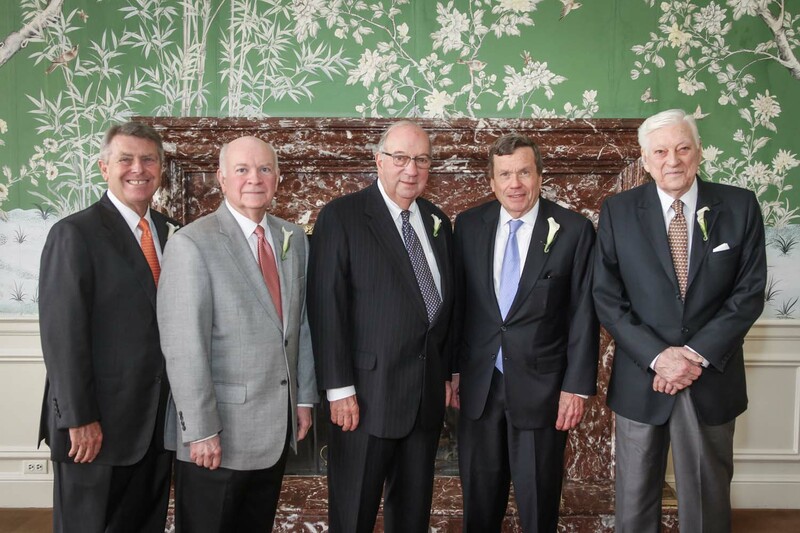 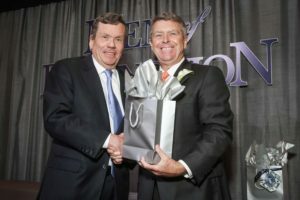 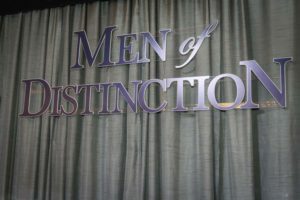 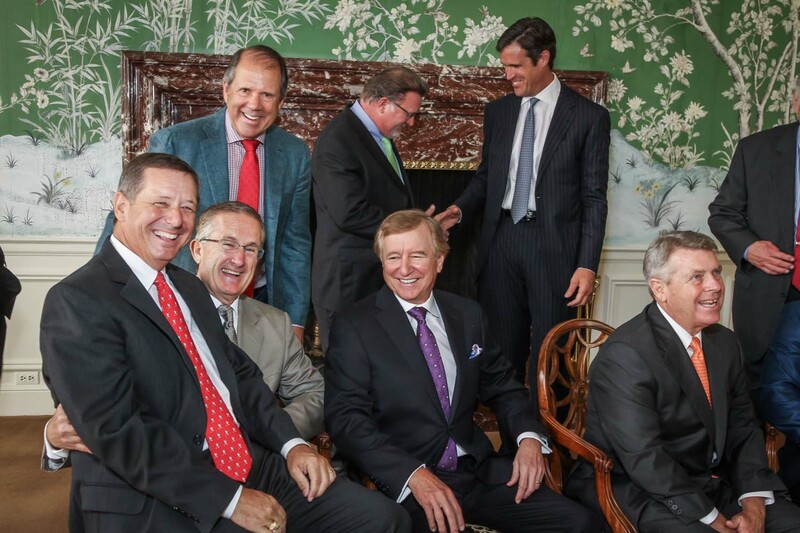 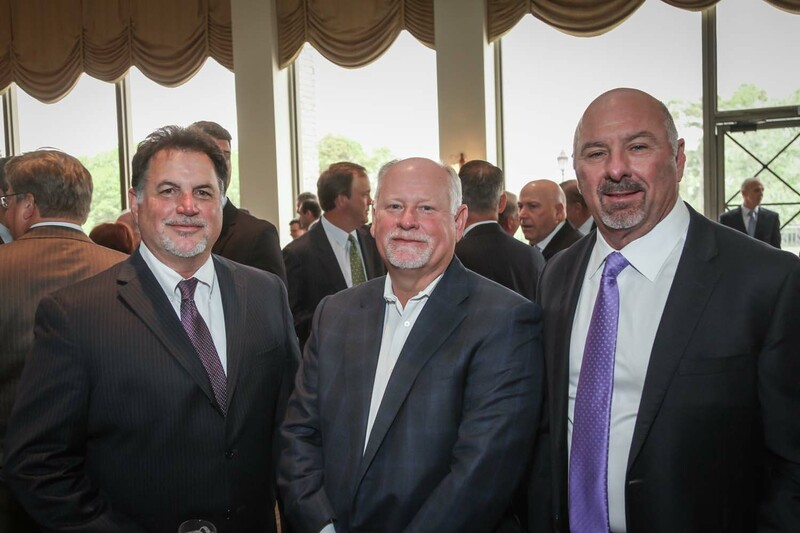 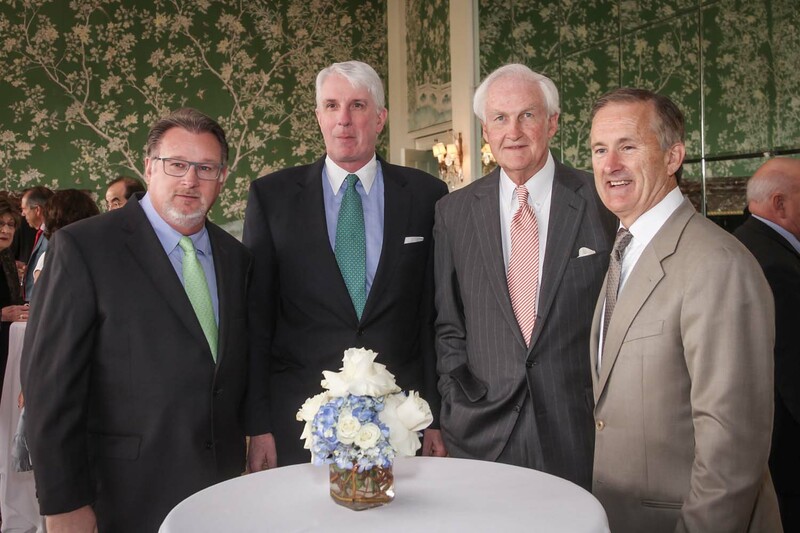 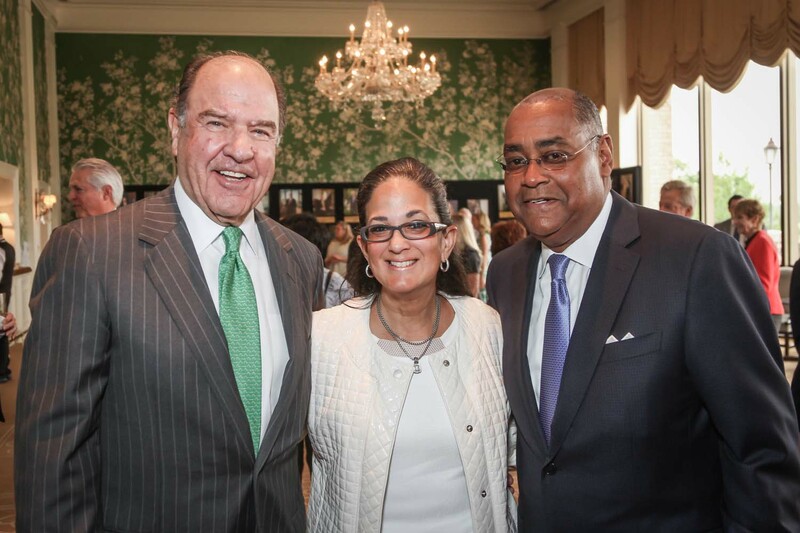 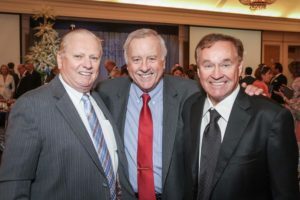 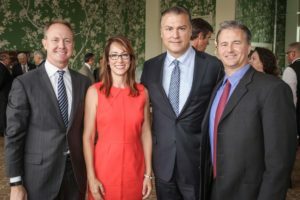 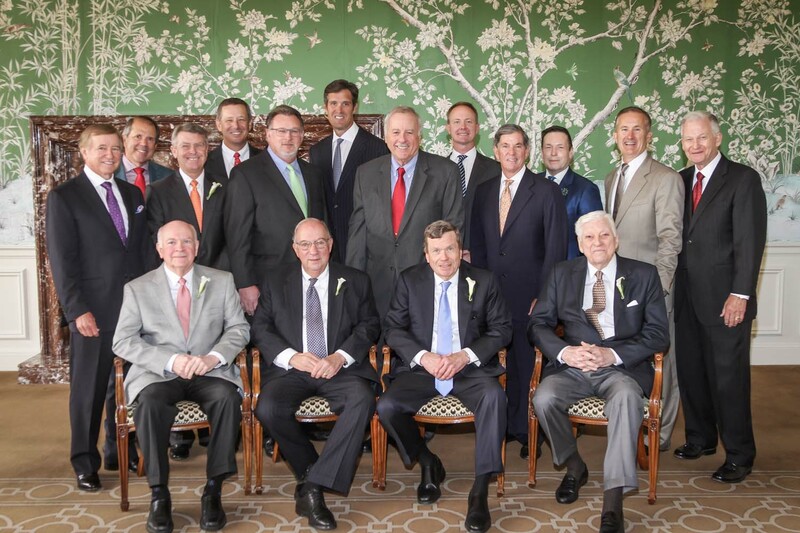 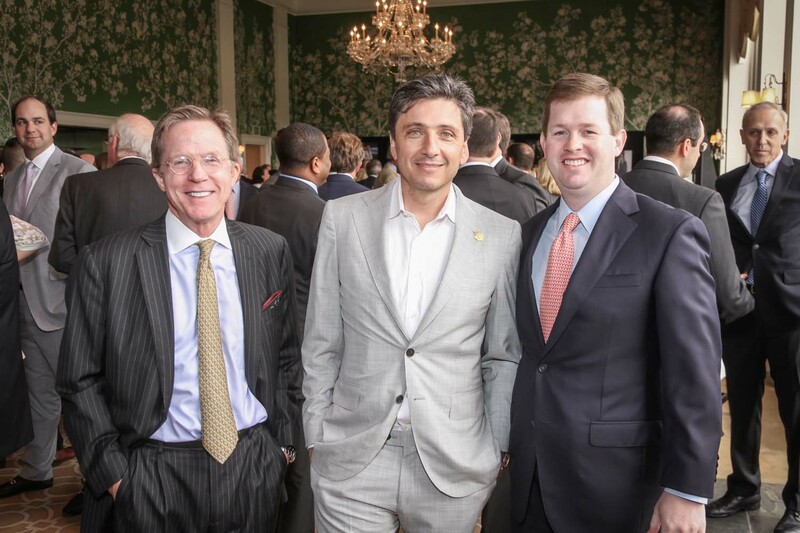 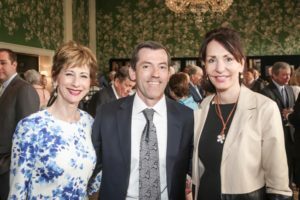 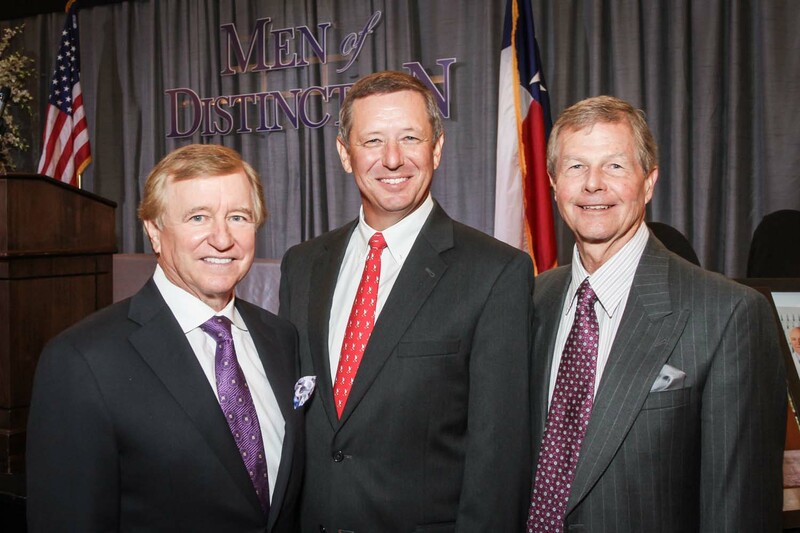 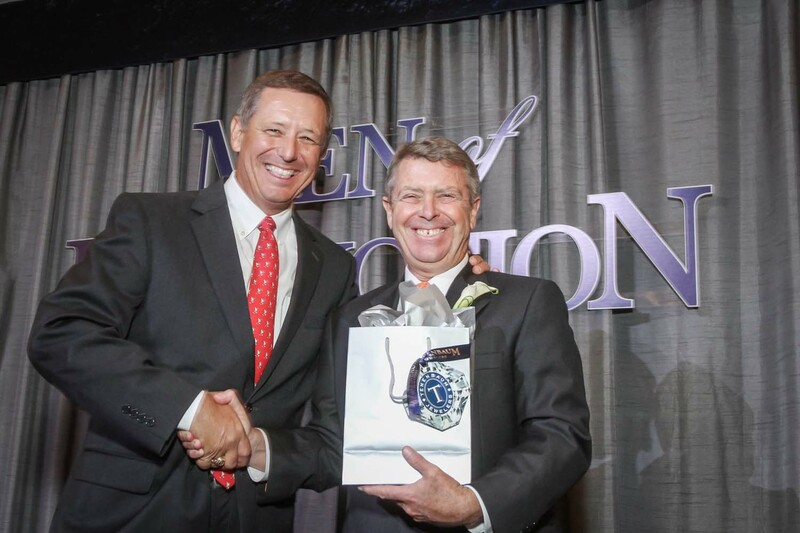 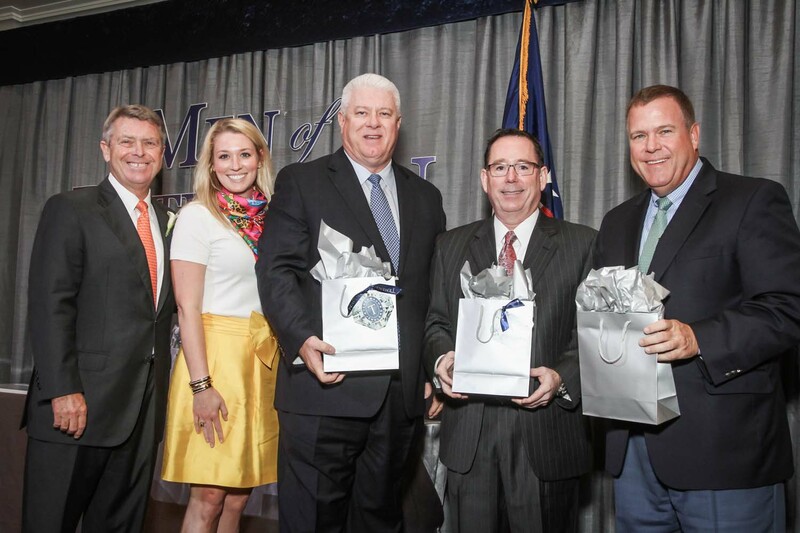 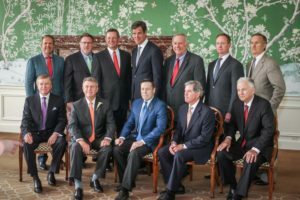 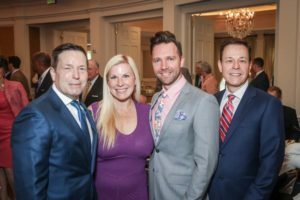 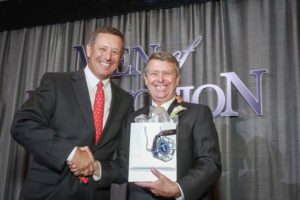 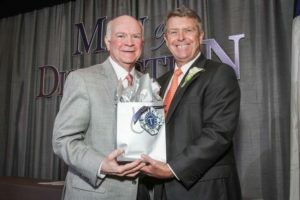 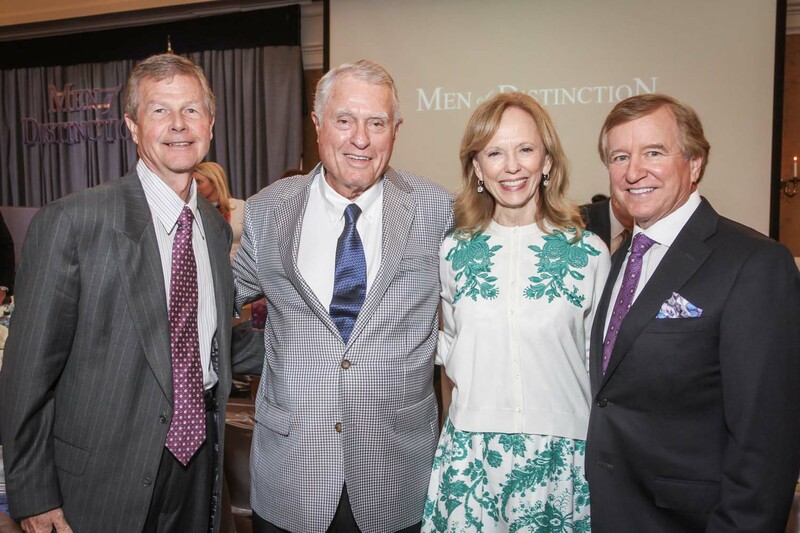 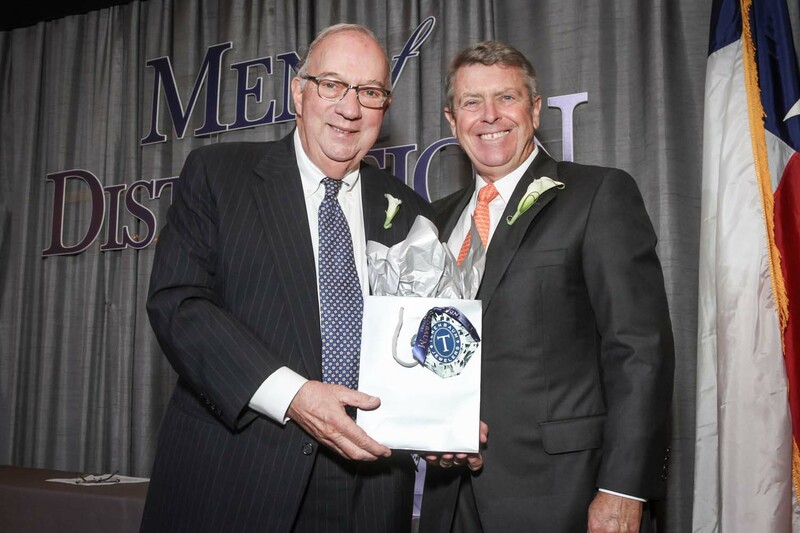 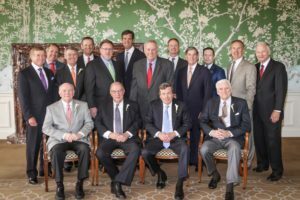 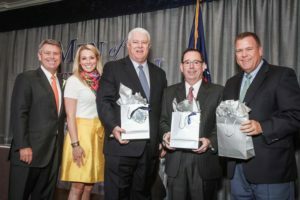 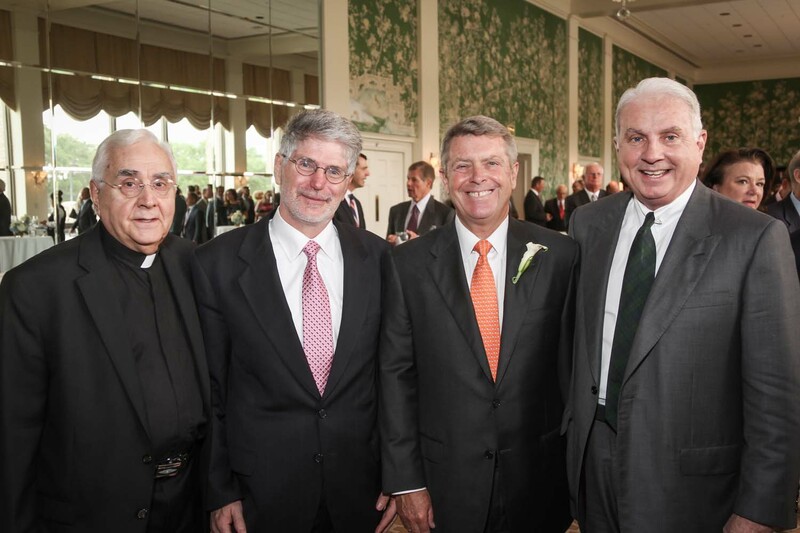 The eleventh annual Men of Distinction luncheon was held on May 3, 2017 and chaird by Joe Cleary. 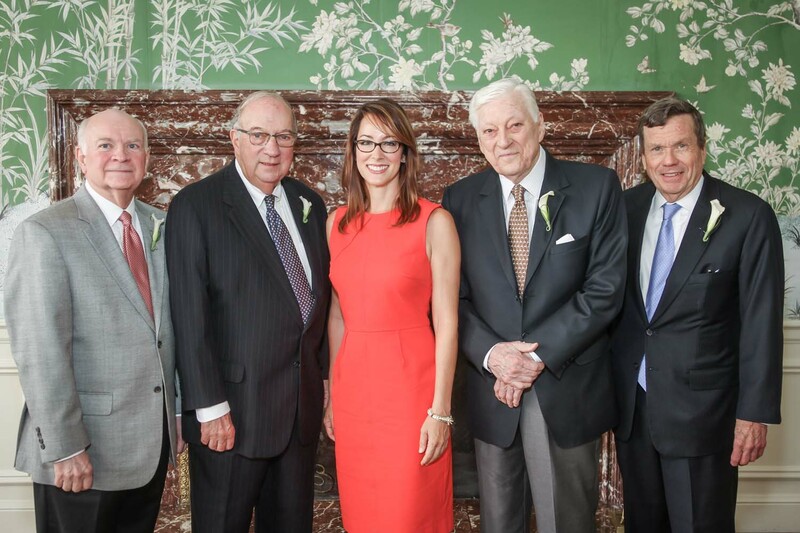 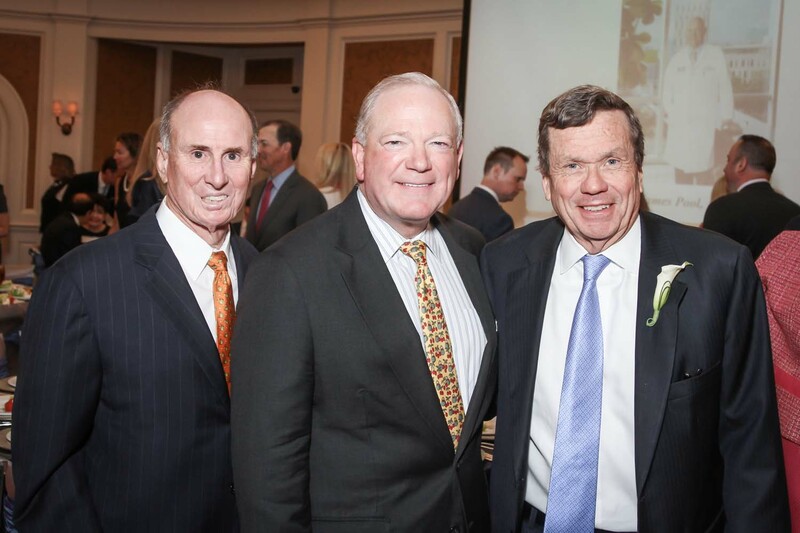 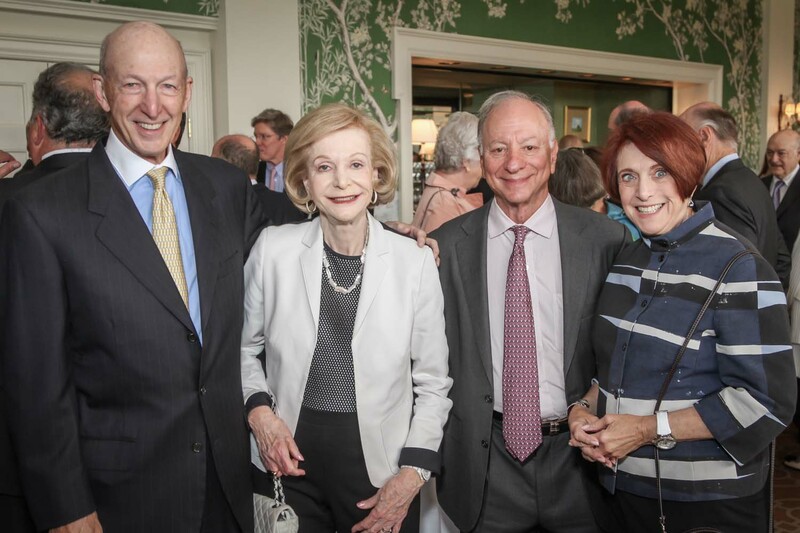 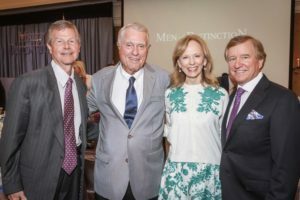 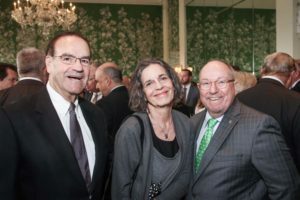 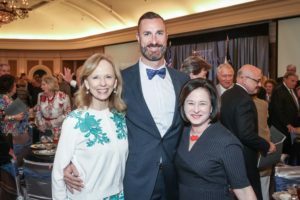 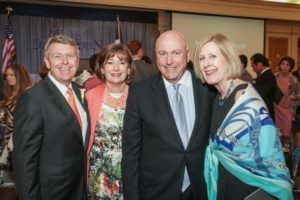 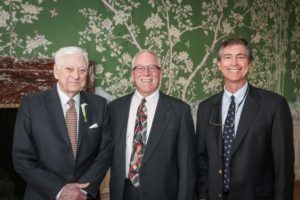 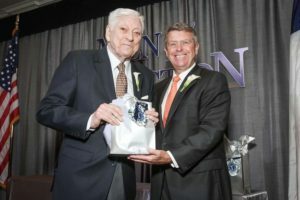 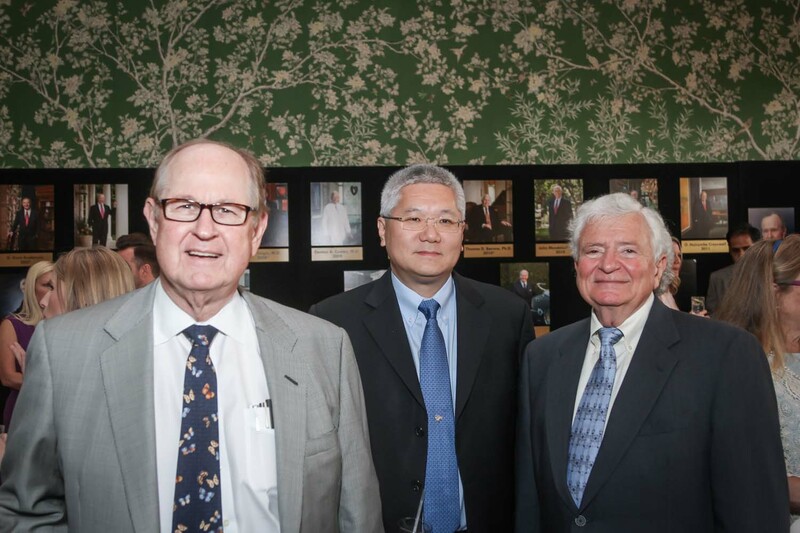 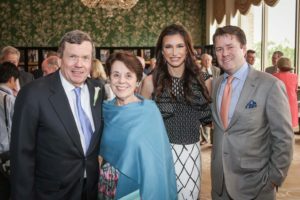 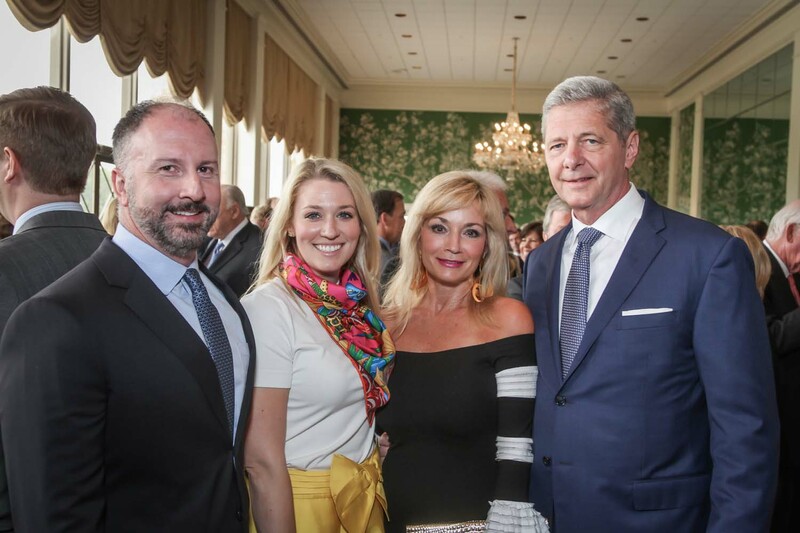 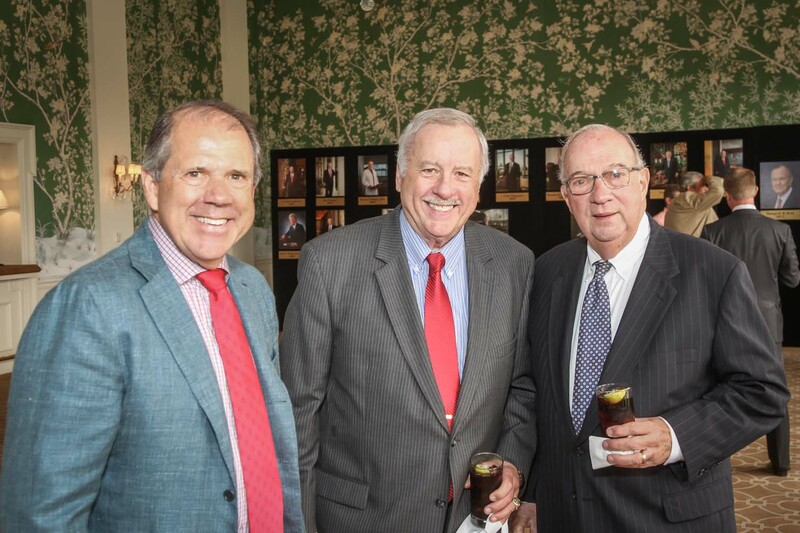 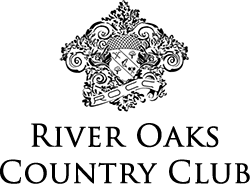 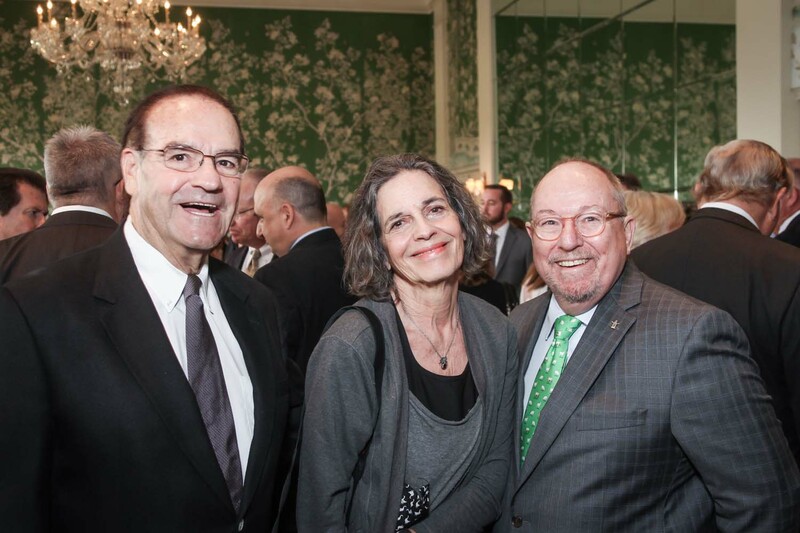 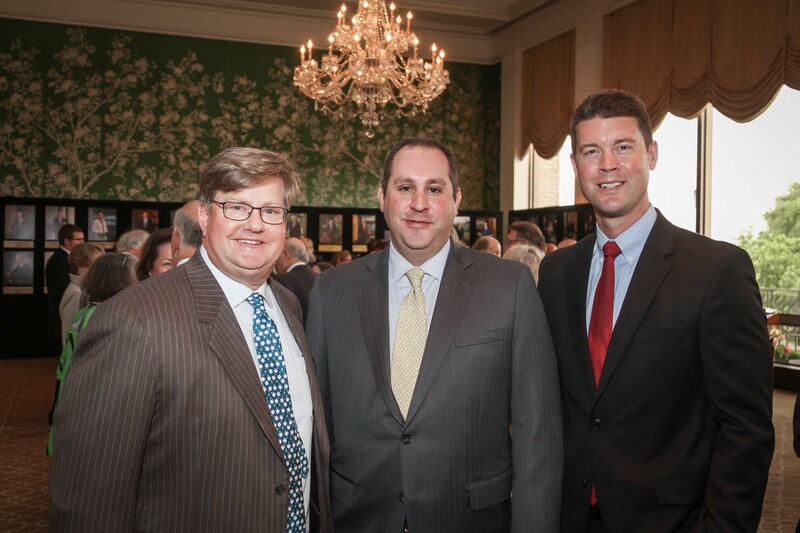 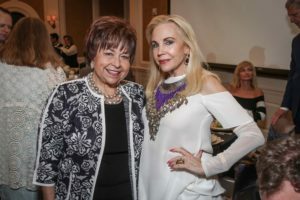 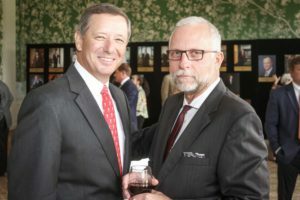 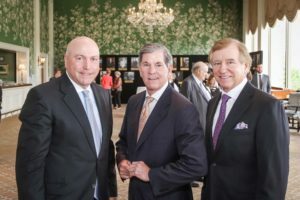 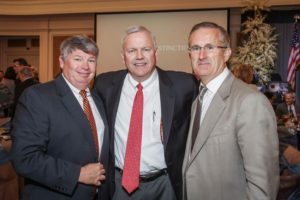 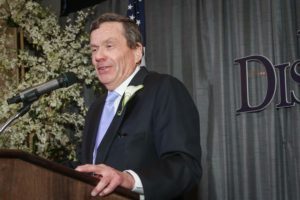 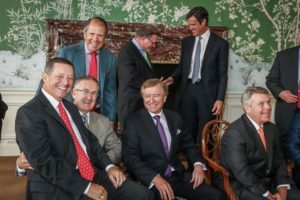 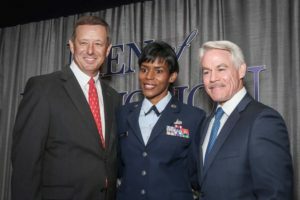 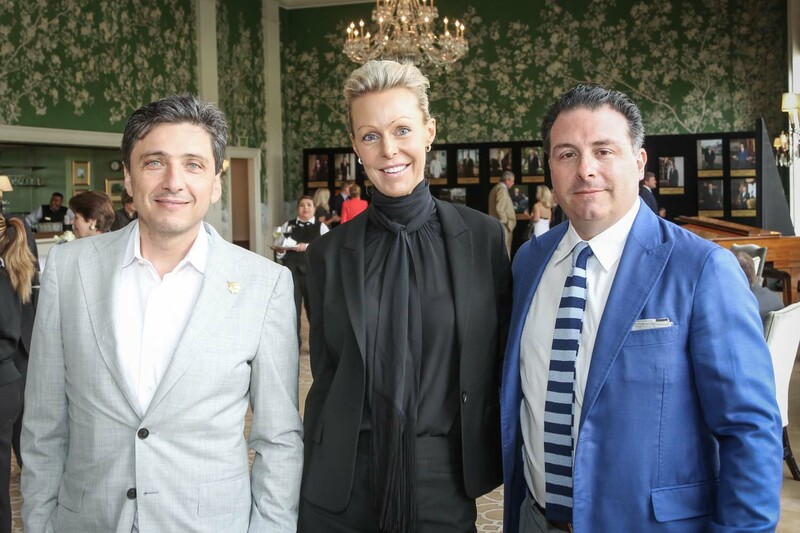 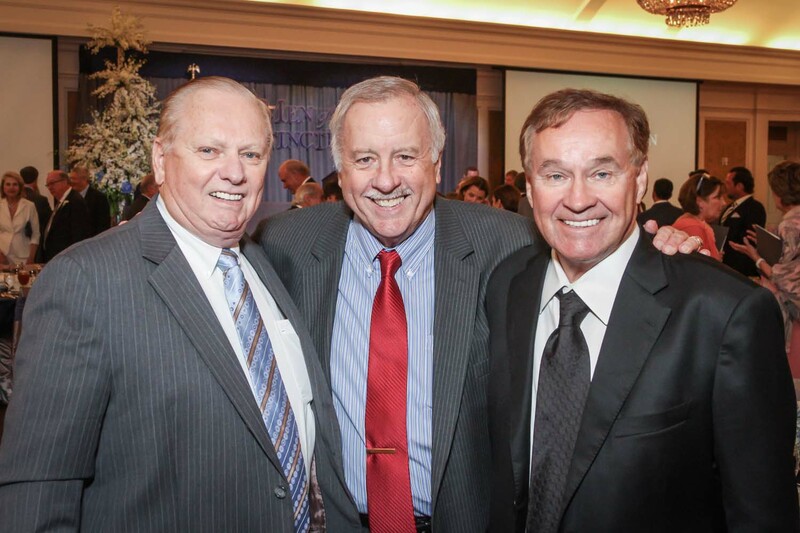 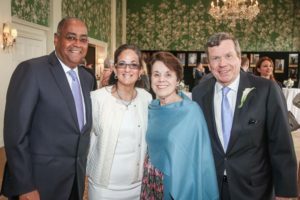 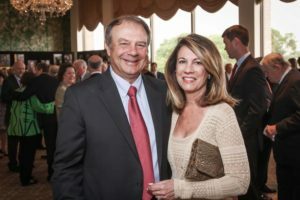 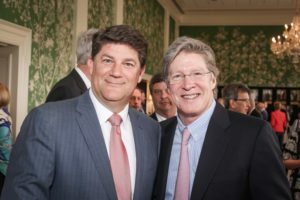 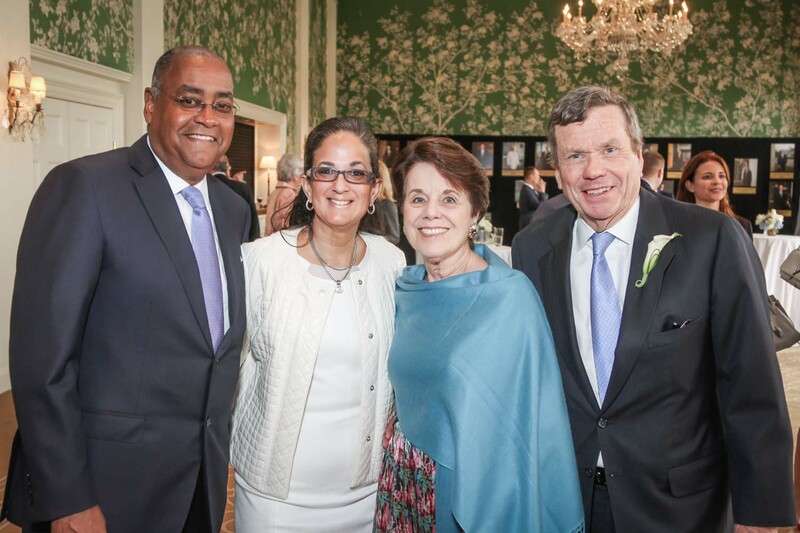 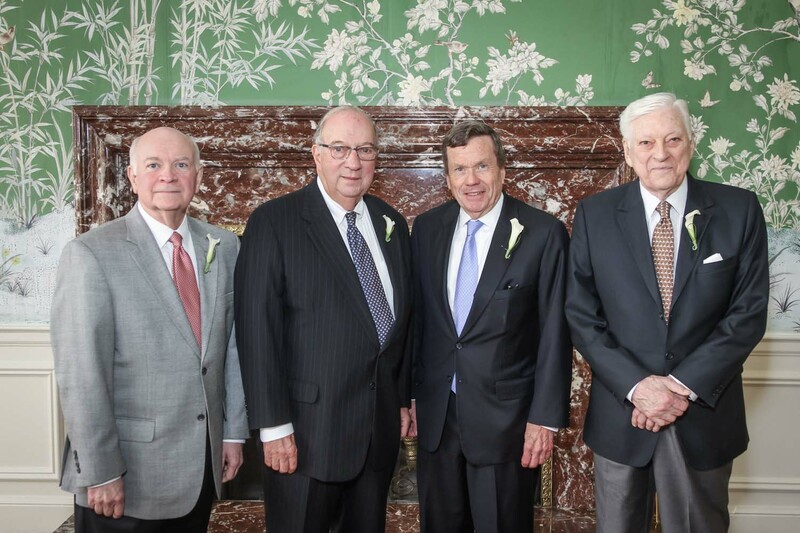 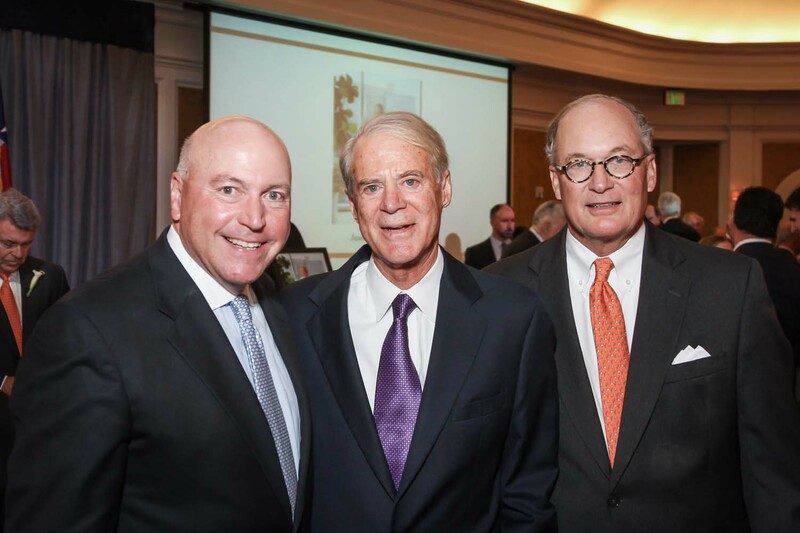 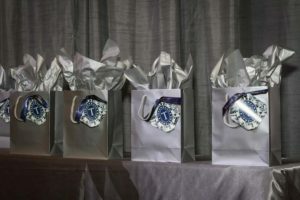 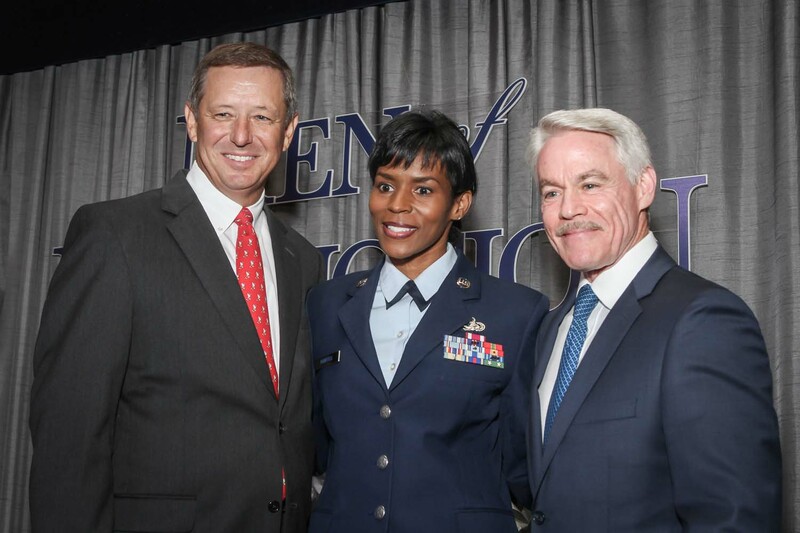 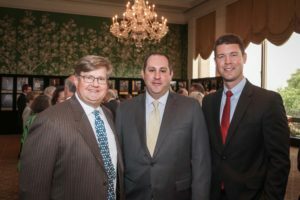 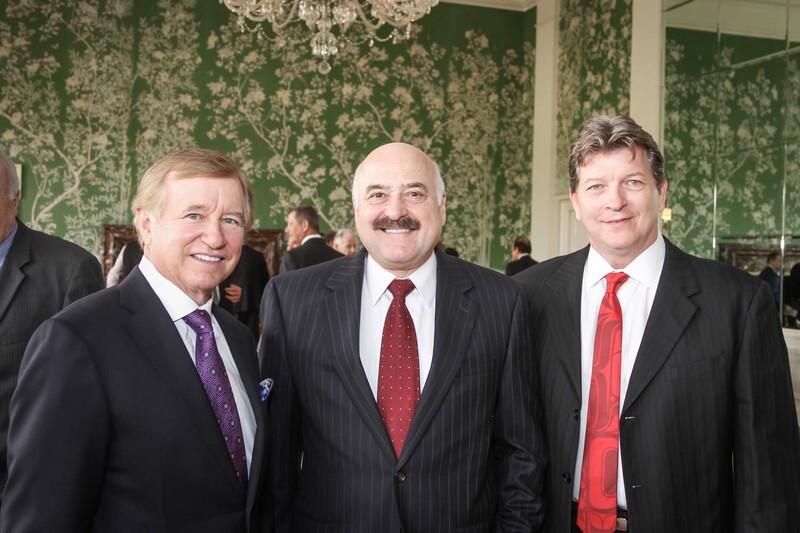 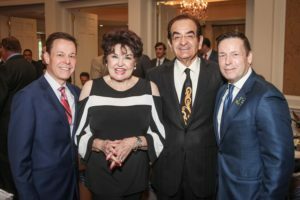 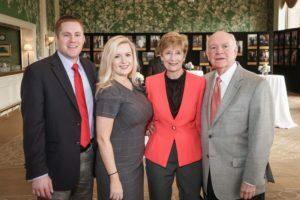 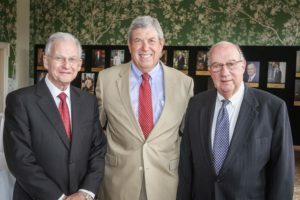 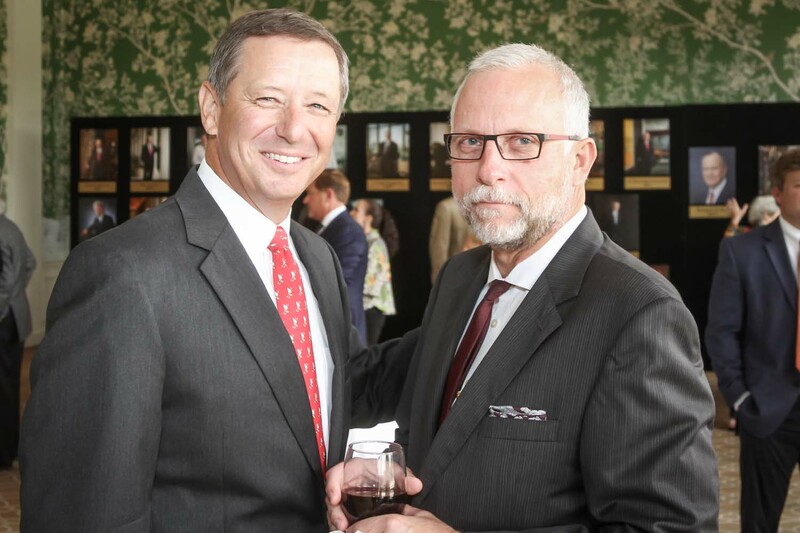 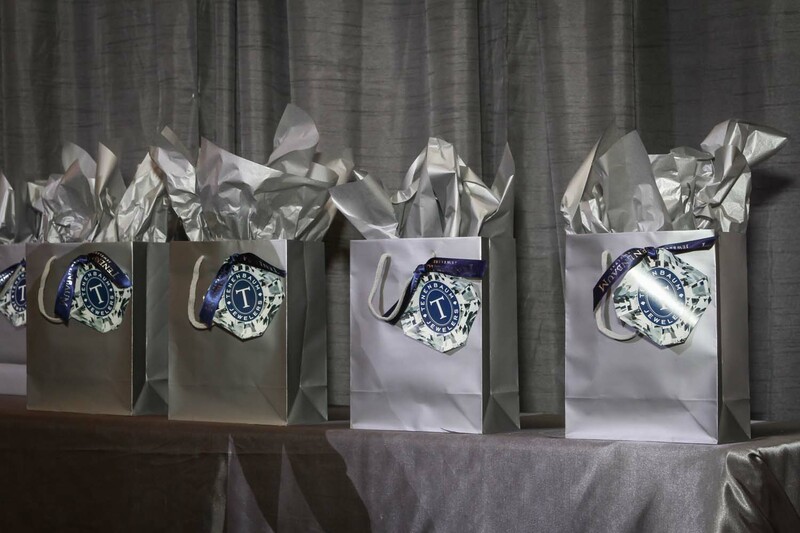 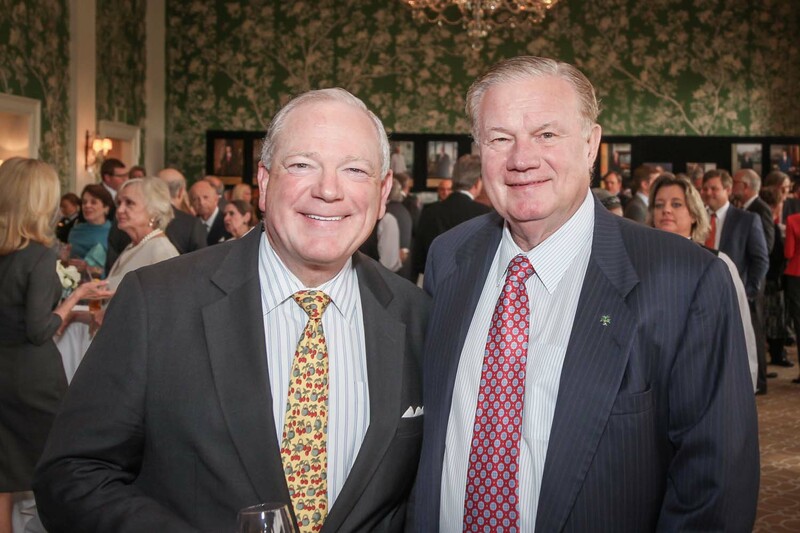 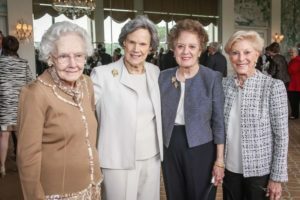 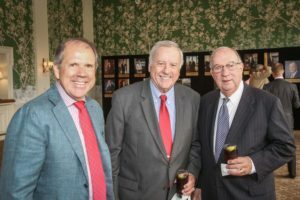 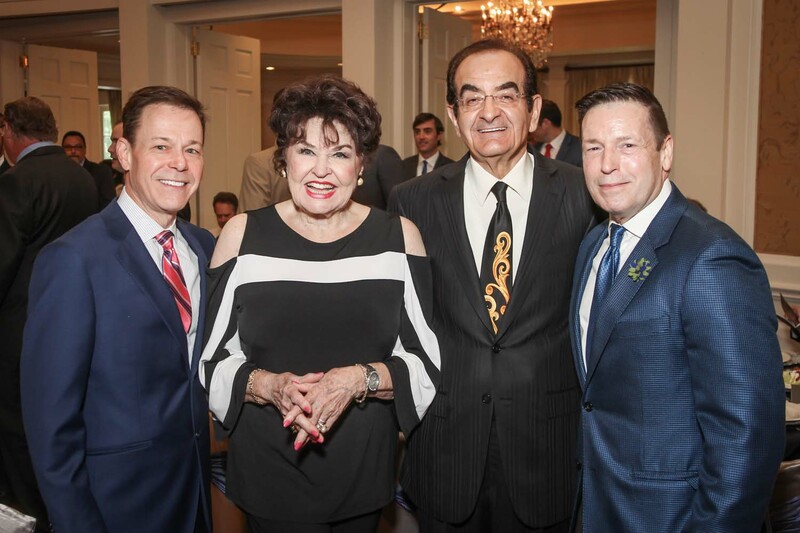 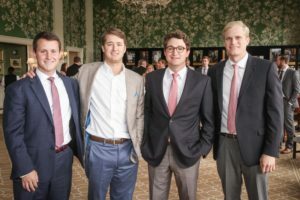 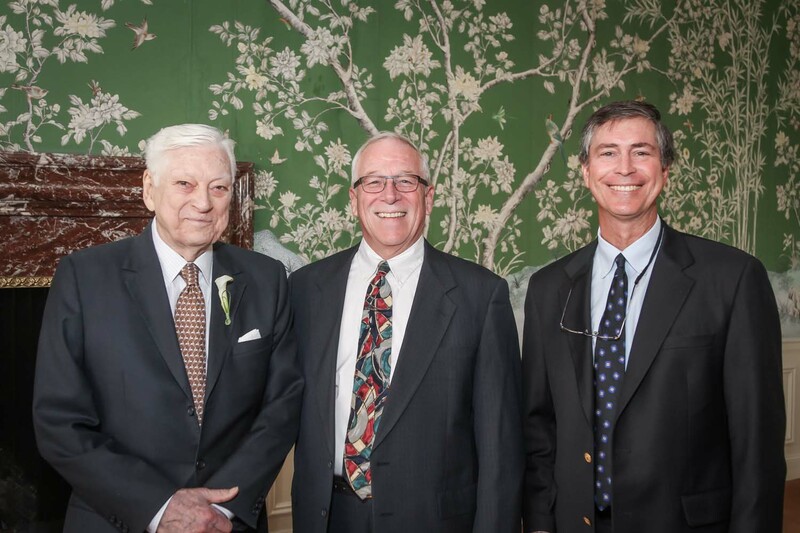 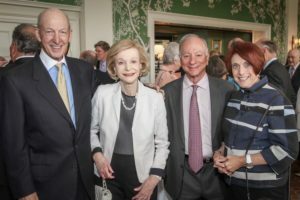 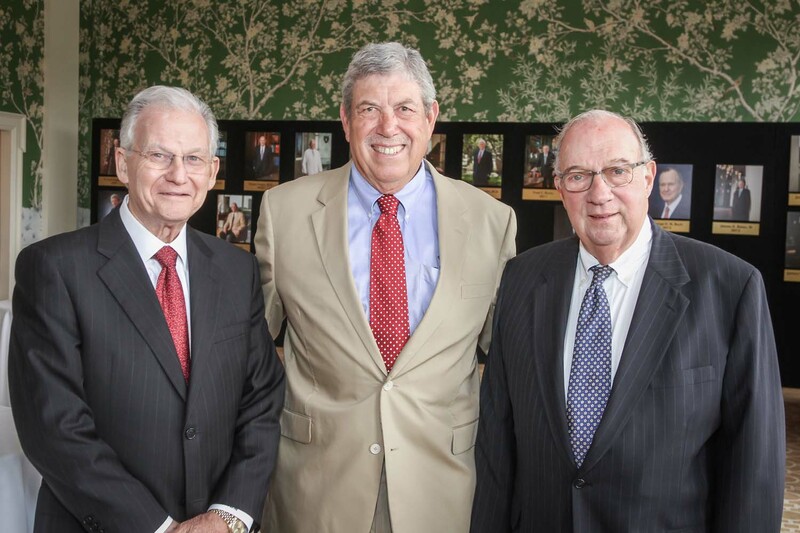 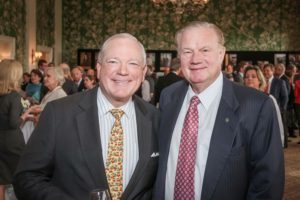 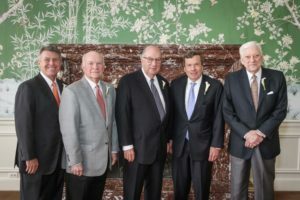 The event was a sell-out and broke all previous records for both attendance and money raised, honoring Berdon Lawrence, Alexander “Mike” McLanahan, Richard Mithoff and James Pool, M.D. 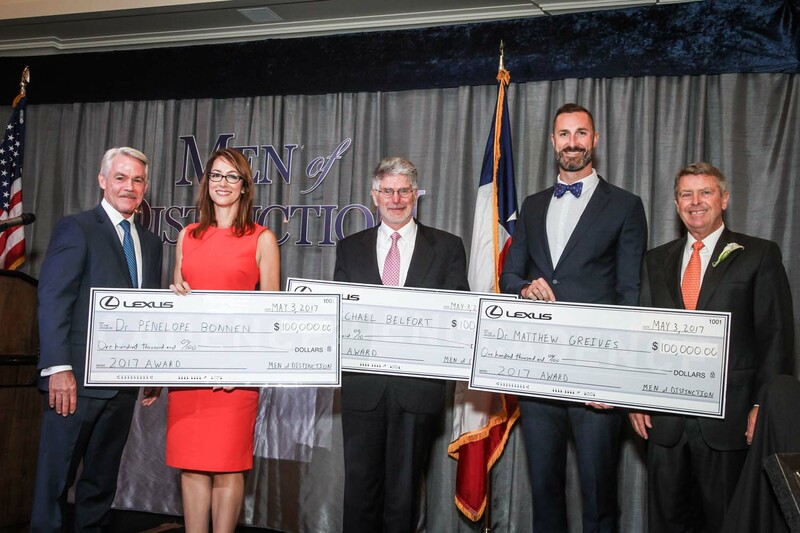 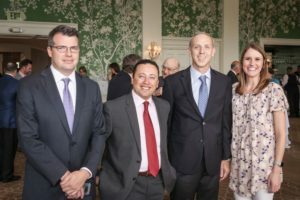 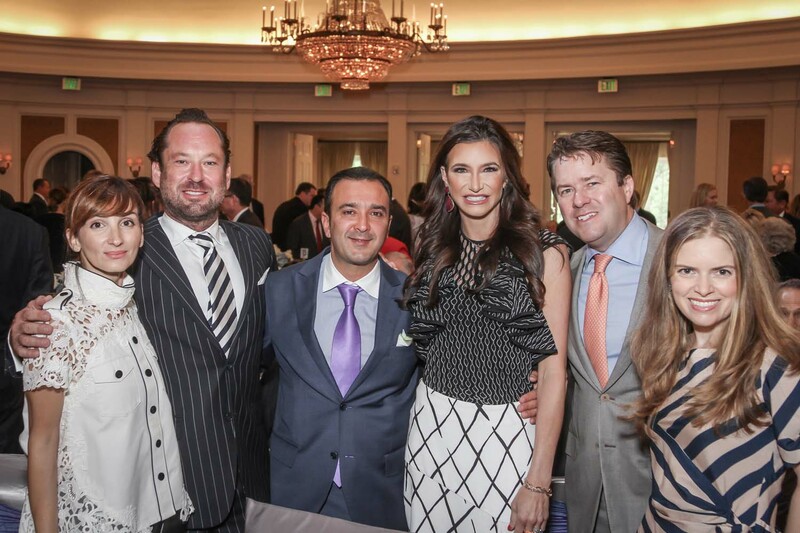 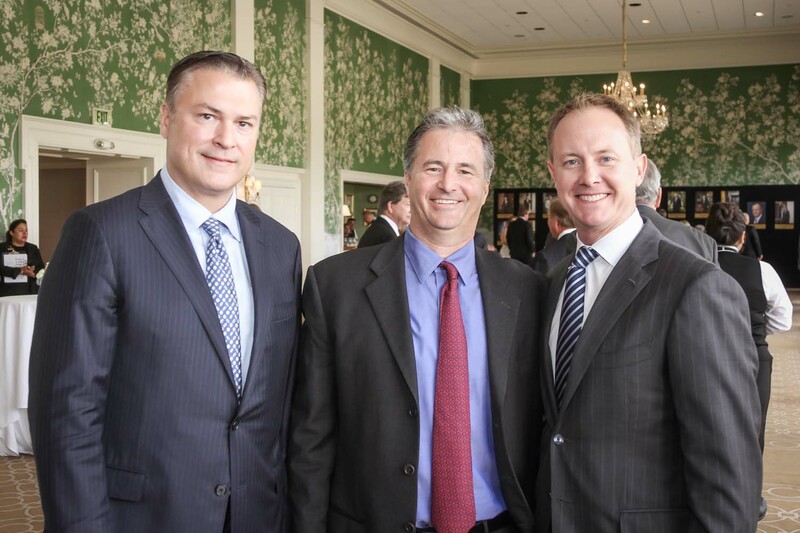 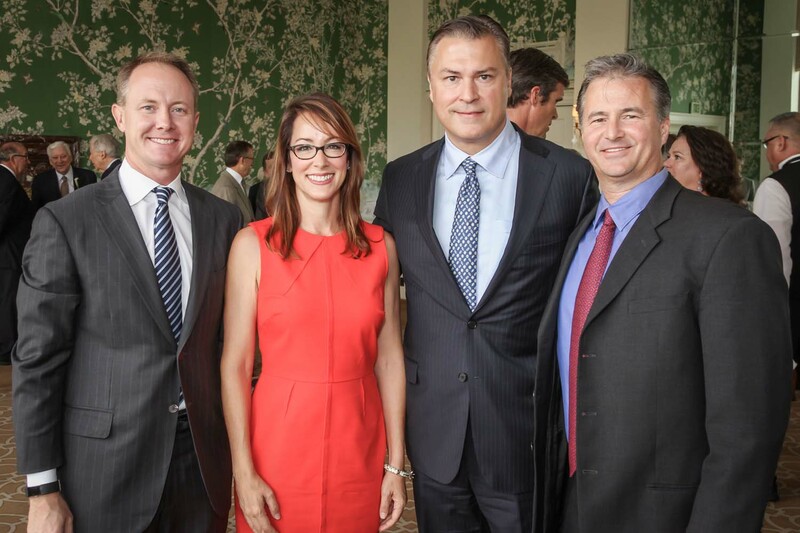 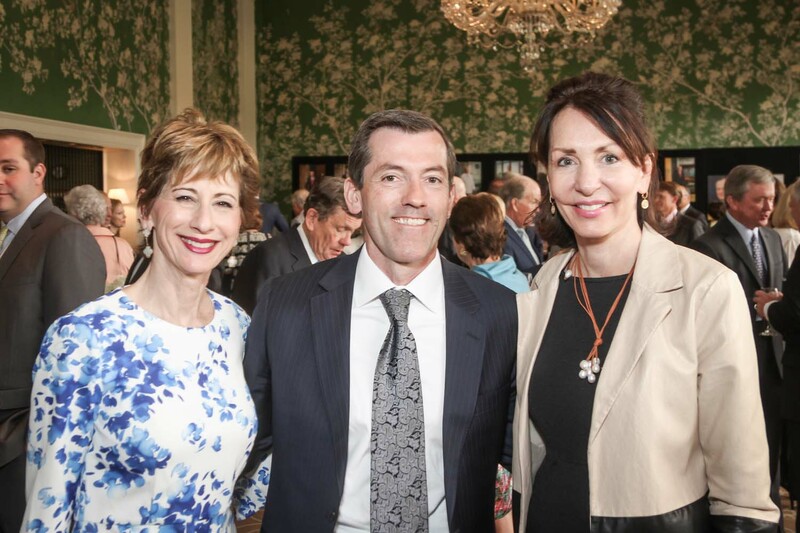 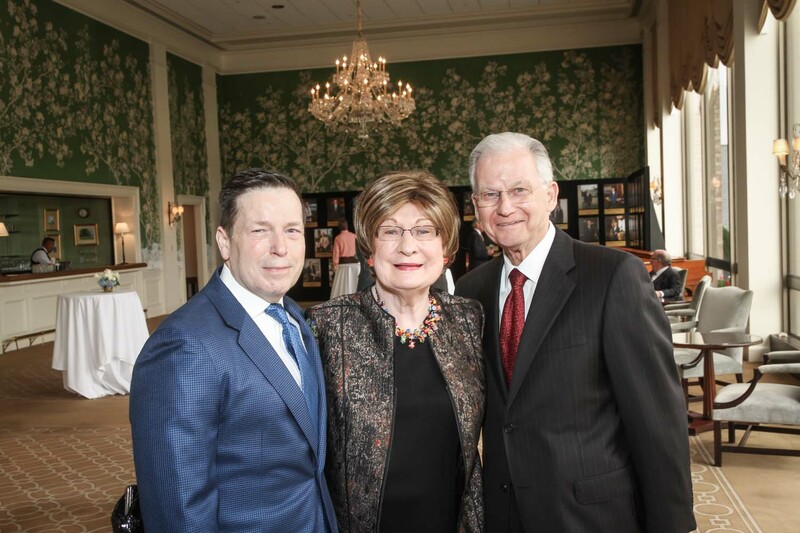 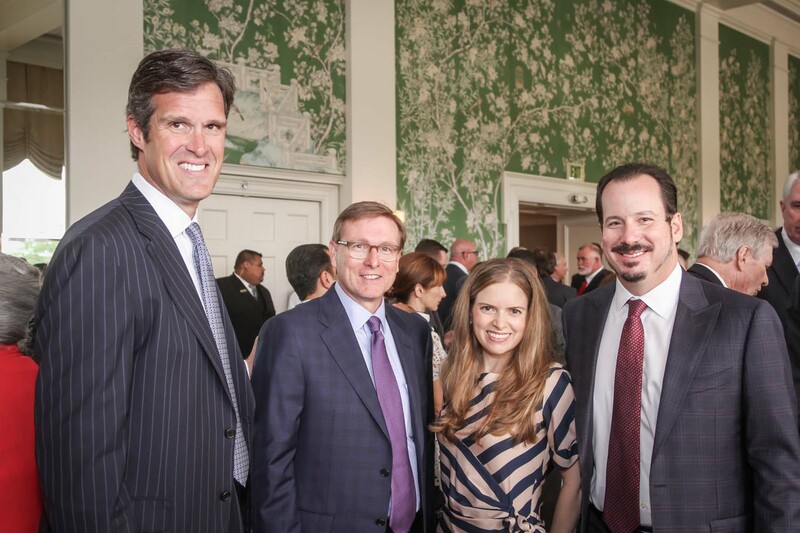 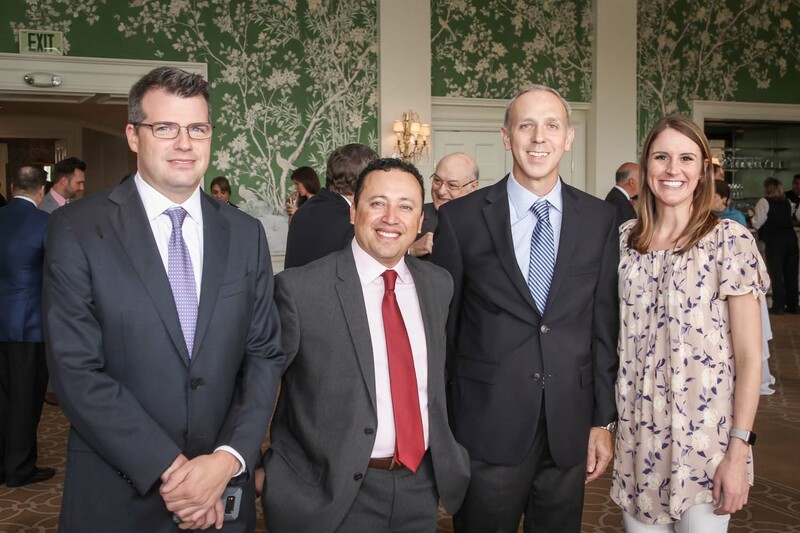 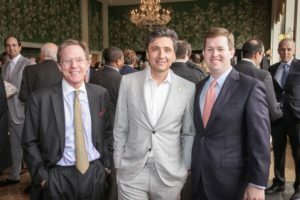 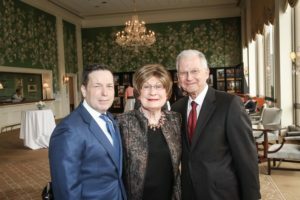 The Beneficiaries of this year’s luncheon were Michael A. Belfort, M.D., Baylor College of Medicine and Texas Children’s Hospital, Penelope E. Bonnen, Ph.D., Baylor College of Medicine and Matthew R. Greives, M.D., Children’s Memorial Hermann and University of Texas McGovern Medical School in Houston (UT Health).